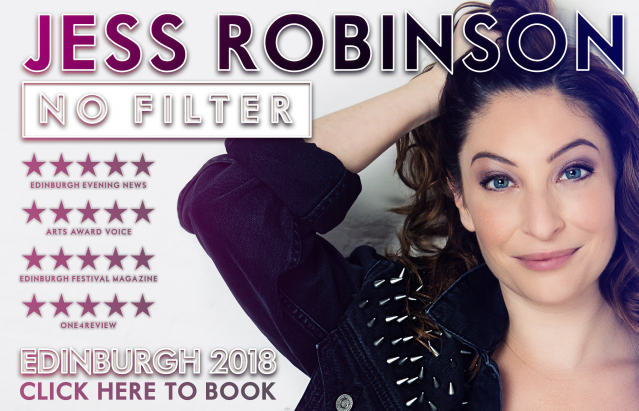 Fringe favourite Jess Robinson just finished her return to the Edinburgh Fringe Festival 2018 with absolutely – NO FILTER. The show was about Jess being more open and honest, and it was honestly hysterical! 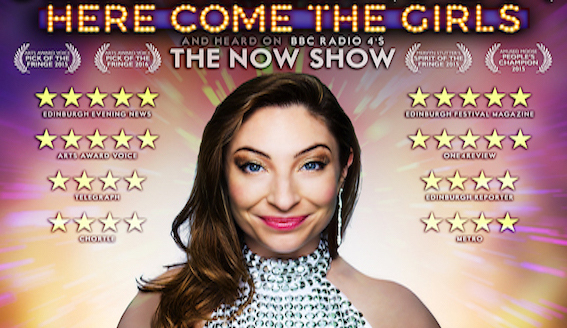 Returning for the fifth time to Edinburgh’s Festival Fringe, Jess performed and received standing ovations at George Square Assembly Gardens. 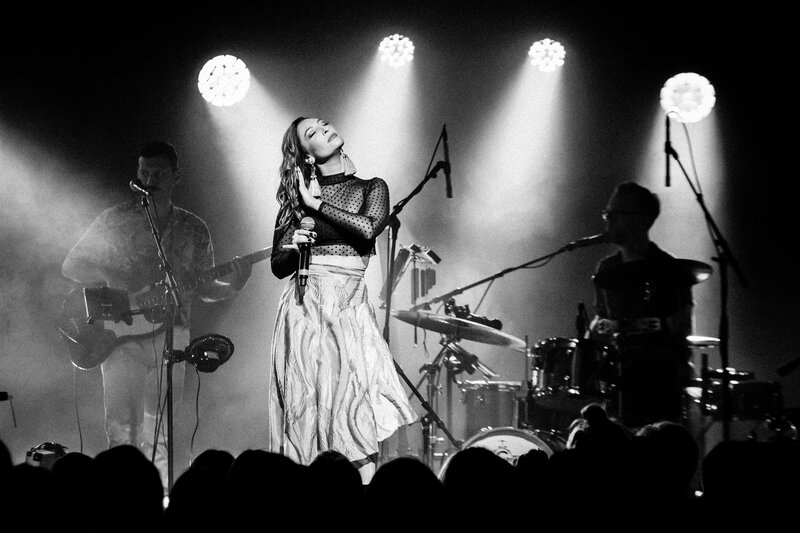 Jess took on her largest venue yet and played to thousands of fans over the course of the festival. This year saw Jess add a new twist by singing an original number. This new dimension showcased her flair for songwriting, complementing her much beloved pitch-perfect impressions. 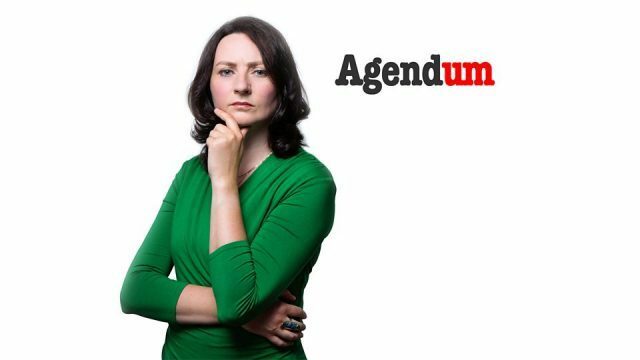 Summarised by Broadway Baby “a talented comedian wrapped in a magnetic stage presence, powered by one hell of a voice”. 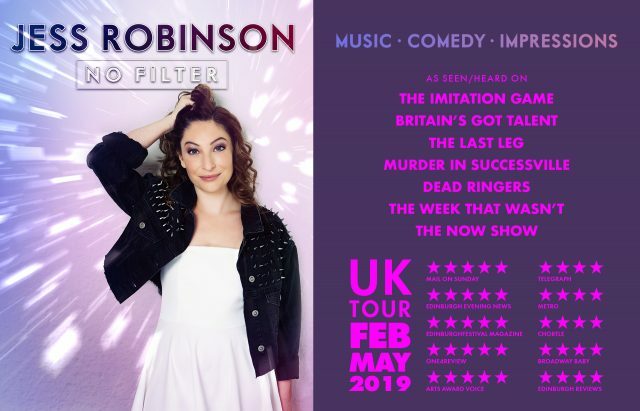 Six degrees of Theresa May was a highlight of the 2018 show demonstrating Jess’s unbelievable talent, wit and impressive vocal techniques. Celebrity Beach Volleyball brought Summer inside to a rainy August in Scotland’s capital. This improvised section saw Jess interact with her audience on a new level, with masked audience members selecting their desired vocalist and song to be impersonated with a catch of the volleyball. NO FILTER was a massive success with Jess’s accurate impressions being complemented by her talented live band. Edinburgh hopes to see Jess return next year for another incredible performance.